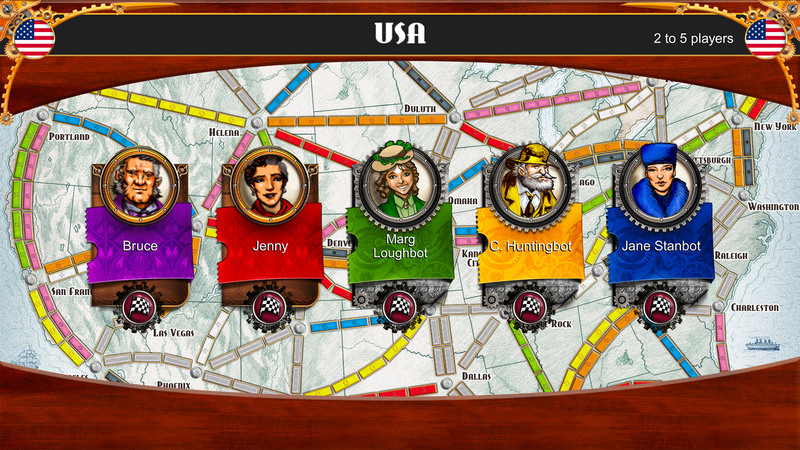 Hop on a train with your friends and family and set off to conquer the railways! 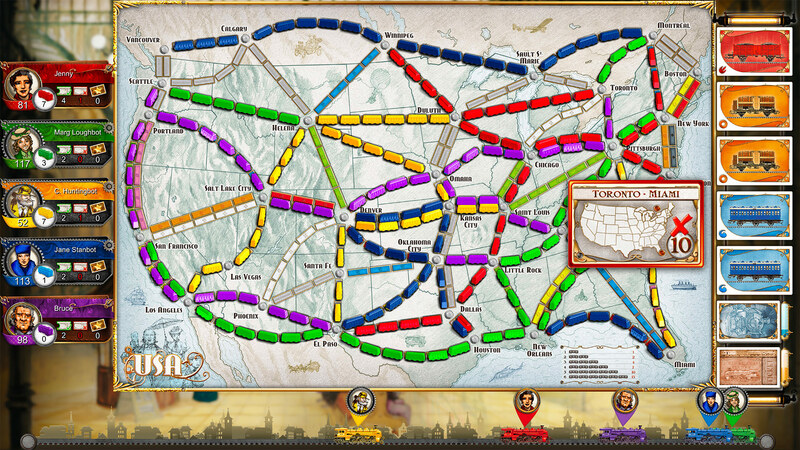 Who will be the fastest to set up links between cities and achieve their objectives? 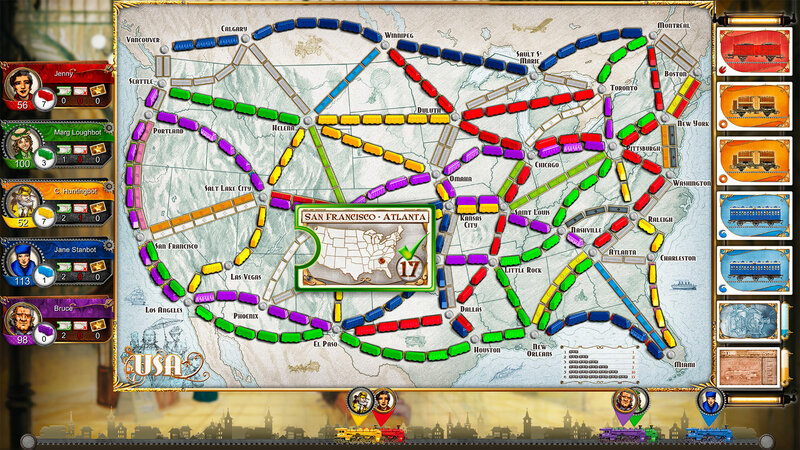 Discover Ticket to Ride, and hop on board for accessible and strategic gameplay perfect for your first boardgame journeys together. 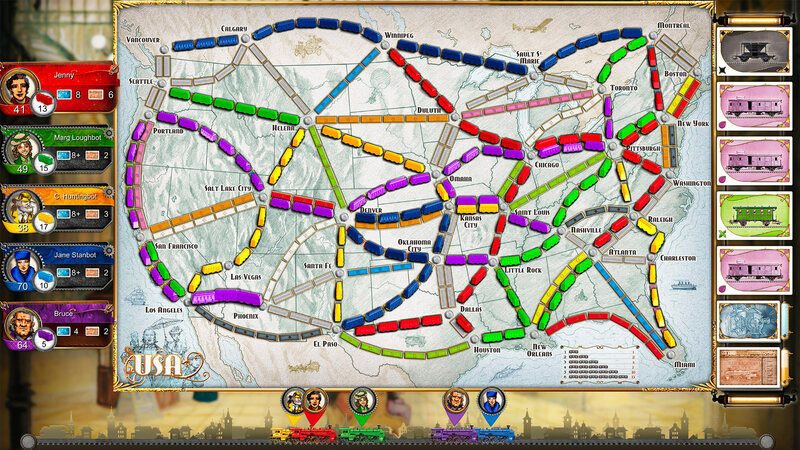 Explore the various strategies in this iconic board game and get ready to connect more than cities! 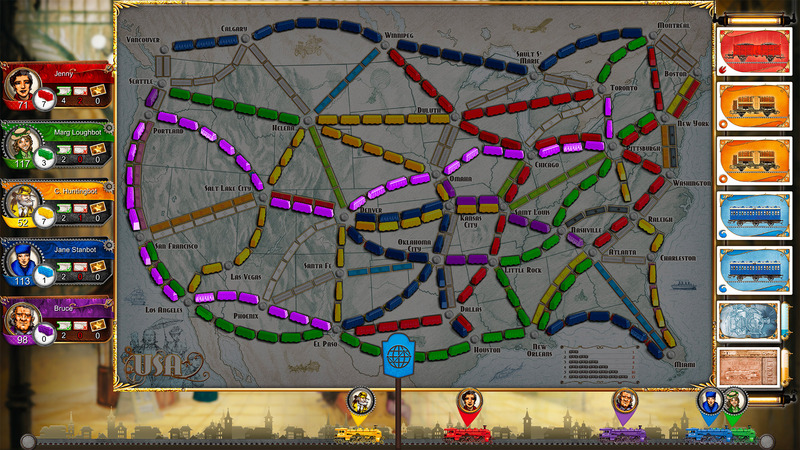 Go about the construction of your routes with care, and don&apos;t let your opponents thwart your plans! 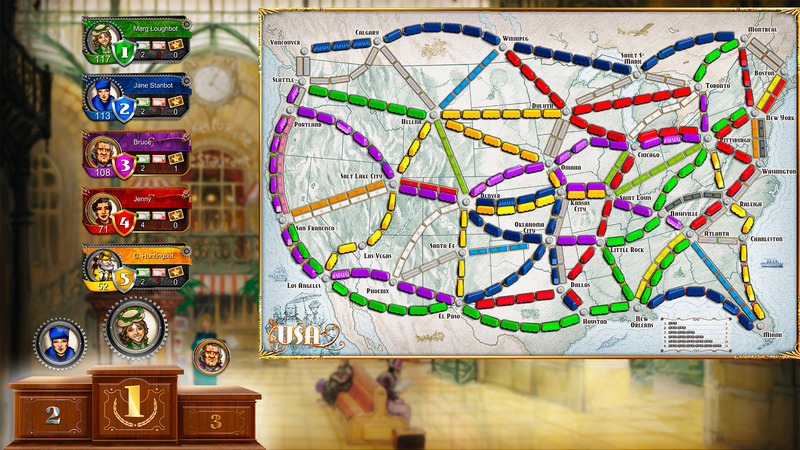 Be the first to control the best railways and try to derail your adversaries&apos; strategies. Discover the exclusive France map as well, and go back to the time when the first railways were being built in the country. - A tutorial to help you get familiar with the rules of the game and embark on the adventure in no time at all. - For 1 to 5 players. - Continue your journey and travel around the world with new maps available on the PlayStation®Store!